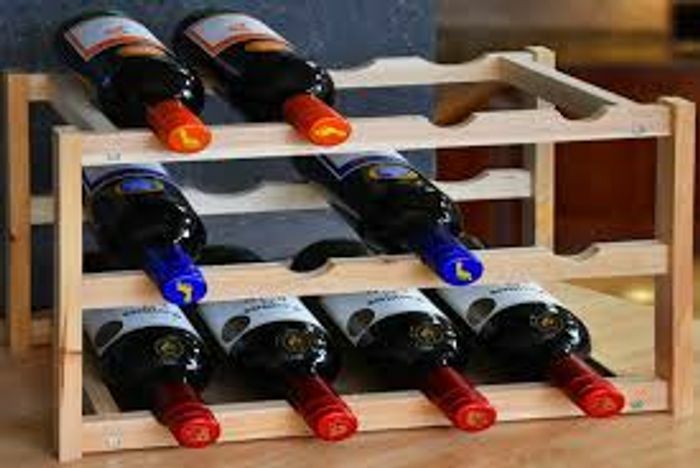 Shack up with a new wine rack! Free-standing holding up to 12 bottles. Authentic feel, great for displaying your wine. Available in dark brown and natural colour options!